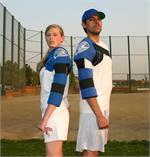 Enhance the compression that comes with a Pro Ice cold therapy system by adding an additional strap to the PI 200 Adult Shoulder/Elbow wrap. The straps help the cold pack conform to the body, allowing the user to remain mobile while icing. 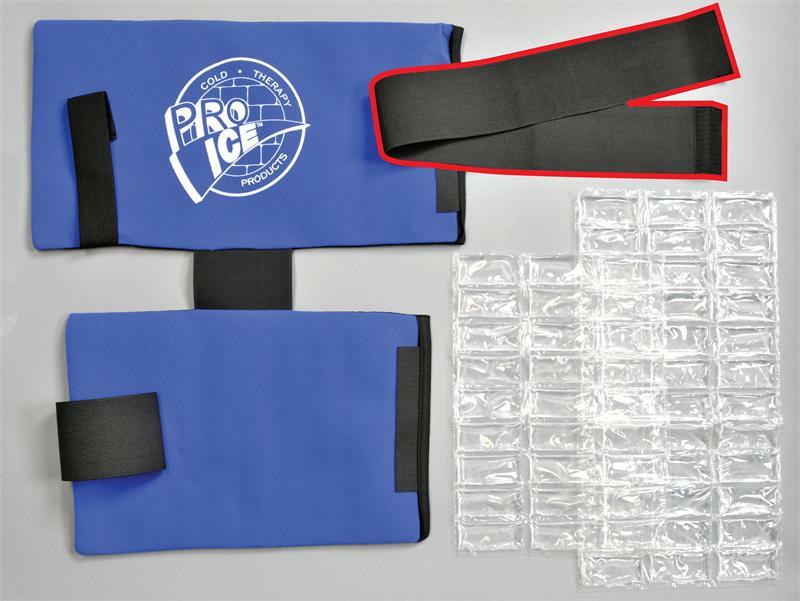 Unlike most cold packs, Pro Ice combines compression and icing to better help the body heal. Ideal for those who like to ice immediately after an activity. Great for pitchers repetitive stress injuries, golfers elbow, tennis elbow or for those whose jobs cause shoulder and elbow pain.